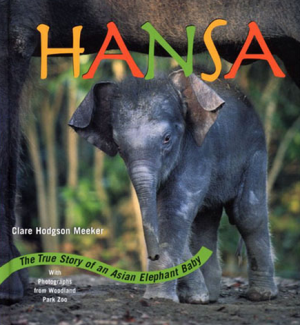 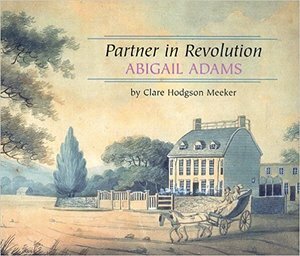 Clare Hodgson Meeker is an award-winning author of true animal stories, biographies, folktales, picture books, and chapter books for elementary school-age children. 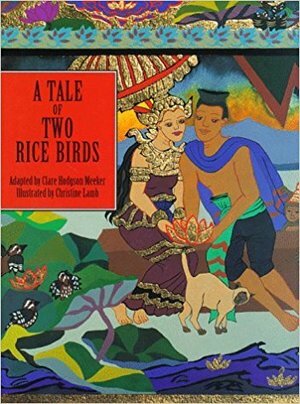 She also teaches writing in the schools and writing for children to adults. 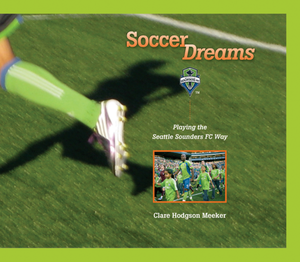 ● SOCCER DREAMS: PLAYING THE SEATTLE SOUNDERS FC WAY, licensed by Major League Soccer. 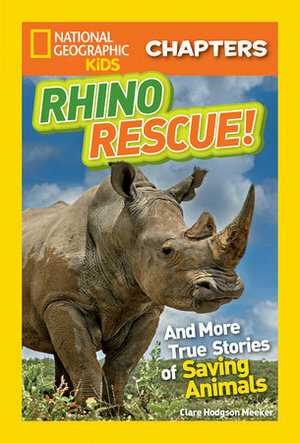 Her magazine series for the National Wildlife Federation called OLIVE OPOSSUM AND MAX MOLE’S BIG BACKYARD was a finalist for the Association of Educational Publishers Distinguished Achievement award in 2008 and is now available for the classroom in eBook format through schoolwide.com.